Ulterior Motives - Some seem as innocent as a hug. Going To The Beach - Great for strengthening bonds with others. 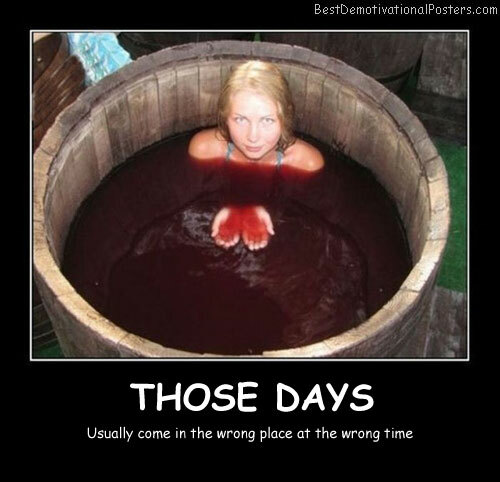 Those Days - Usually come in the wrong place at the wrong time. Talents - This is marriage material right here. Wife Training School - The best Lesson. Female Bodybuilders - Please stop. Stretching - My favorite part of working out... To watch. 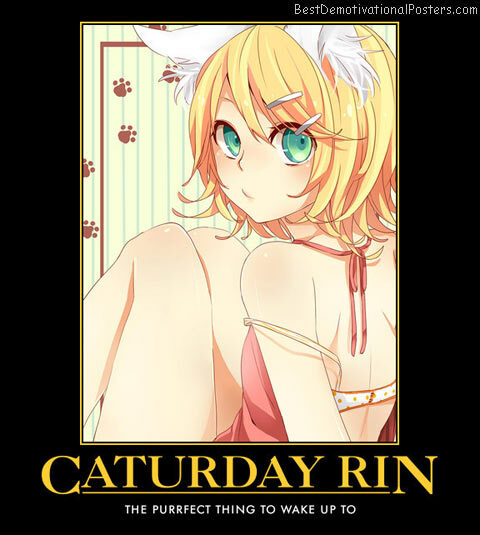 Caturday Rin - The perfect thing to wake up to. Big Breast - A major contributor to back problems to female characters. Utopia - A perfect and peaceful society where all women look this good. 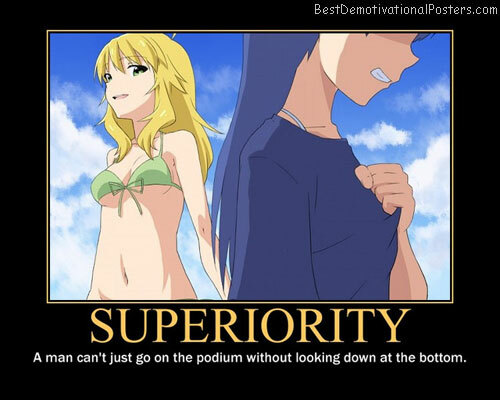 Superiority - A man can't just go on the podium without looking down at the bottom. Boys - The game is over there! Smurfette - Seriously? Are you reading this? 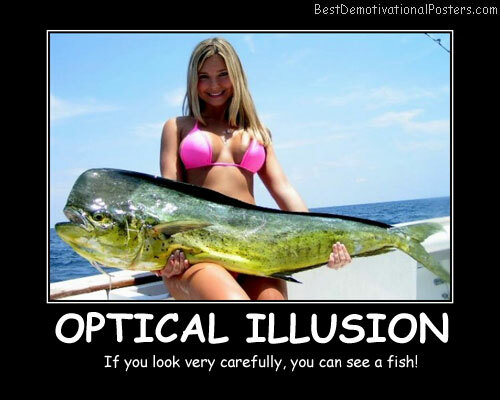 Optical Illusion - If you look very carefully, you can see a fish! 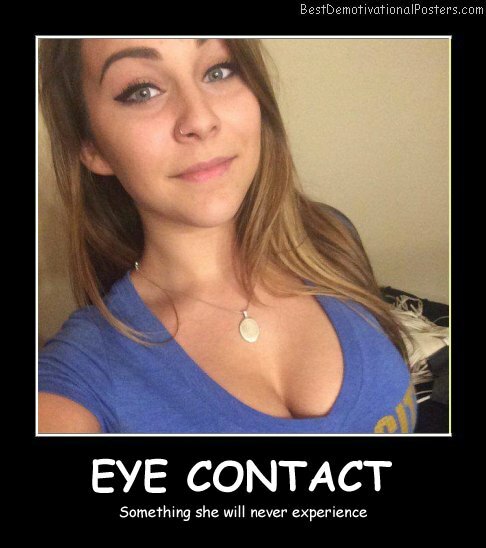 Eye Contact -Something she will never experience. Aspirations - She wanted to be famous when she grew up. Be careful what you wish for. 90 Percent Of Men - Didn't notice, that she has no eyebrows. Be Careful - Don't drop your cell phone! Those are expensive! 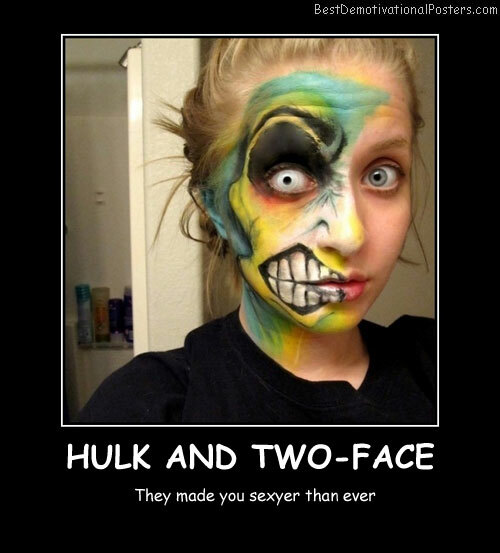 Hulk And Two-Face - They made you sexier then ever. 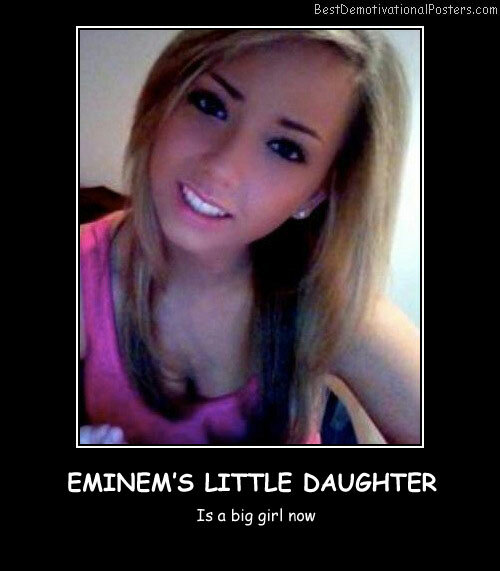 Eminem's Little Daughter - Is a big girl now. 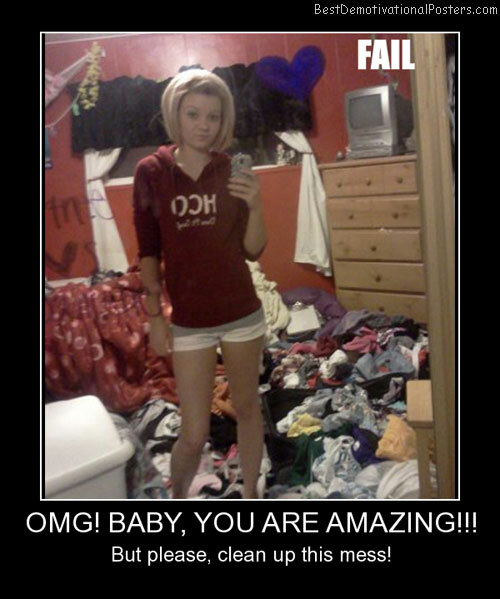 OMG Baby, You Are Amazing - But please, clean up this mess! 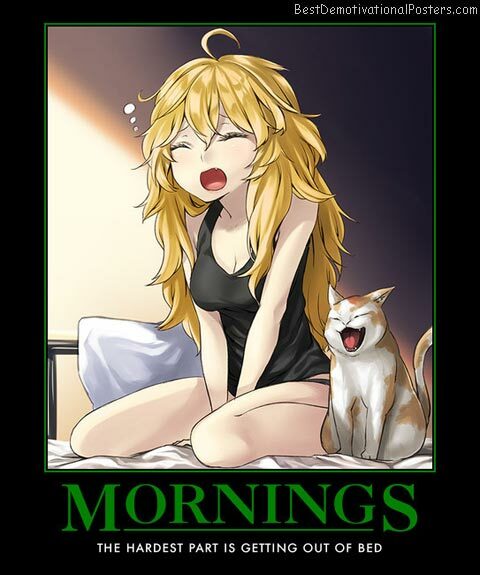 Mornings Anime - The hardest part is getting out of bed.